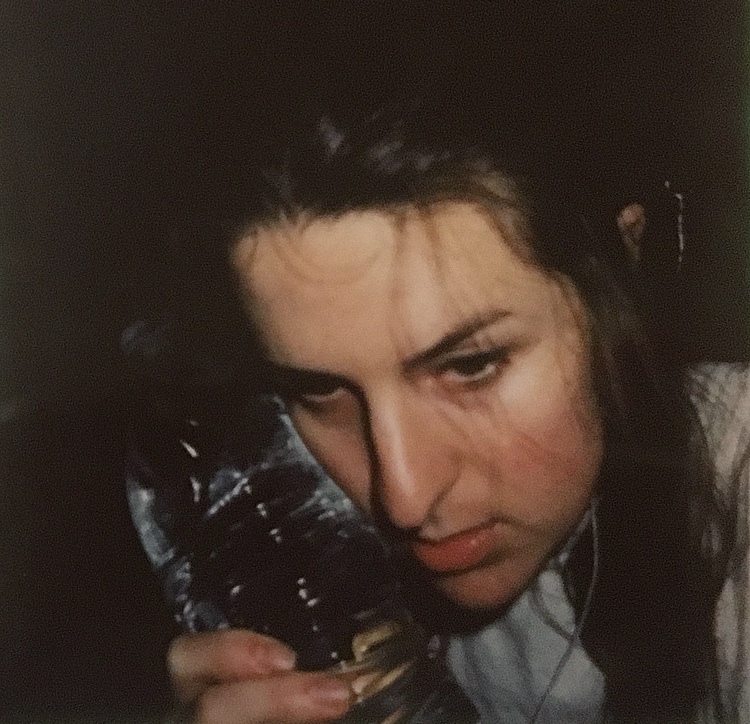 Get lost in the hazy synths and guitar laden rhythms of Richmond singer + producer. 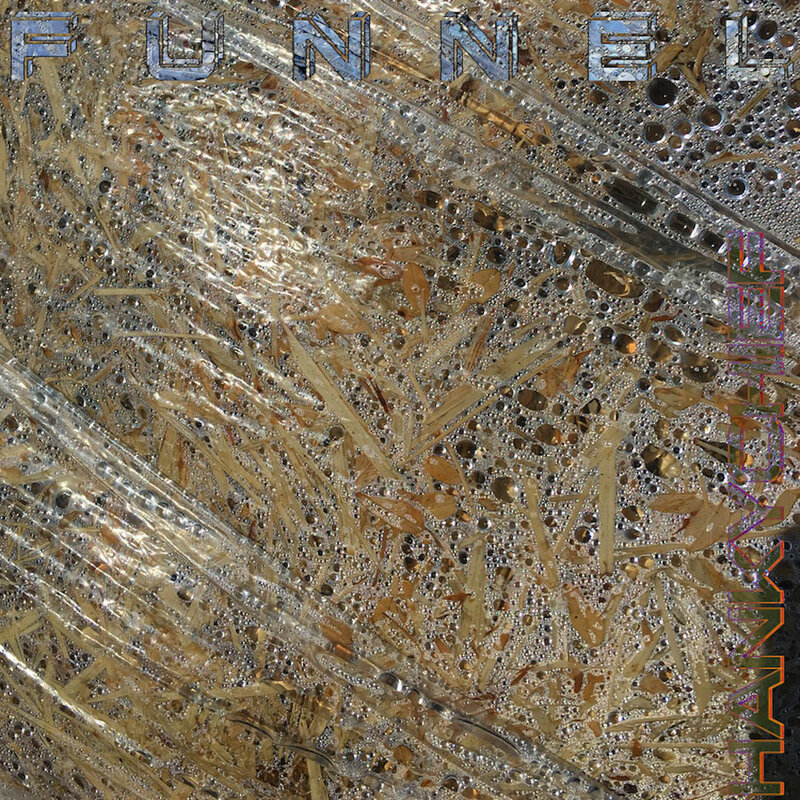 Richmond based label, Foil, has been putting out mixes by a wide variety of artists since August of 2018, but last November they had their debut release: funnel. The 50-track album is the latest release by hankychief, pseudonym of the quietly prolific singer, producer and multi-instrumentalist, Hannah Balesi. Tracks on funnel rarely exceed two minutes in length, but each are dense with their own textural and emotive vibrancy. The title of the fifteenth track, Everything good is shortlived, could be the motto that guides Balesi’s songwriting approach. Trains of thoughts sprout up: some are chased and developed through repetition, while others get cut off by new refrains before they are fully formed. You can sense this collection is the product of intense hours of creative outpour in the home studio, and the music reflects that. Even with all of the energy, excitement, and musical friction on this record, there is a coziness, and even melancholy at times, that makes you want to spend the day in your room, where you feel the most safe. You may recognize Balesi’s distinctive tunes from a few of our recent Behind The Scenes videos, and you can listen to the full album here.